Home » Niagara Homes – Time for a beer! Niagara Homes – Time for a beer! If you have read any (or many) of my previous blog posts, you will have probably got the impression that food and drink feature highly on my list of interests! You would be right! Don’t get me wrong, I am not a ‘big drinker’ but I do enjoy good wine, good ale and just about every nationality of food there is. 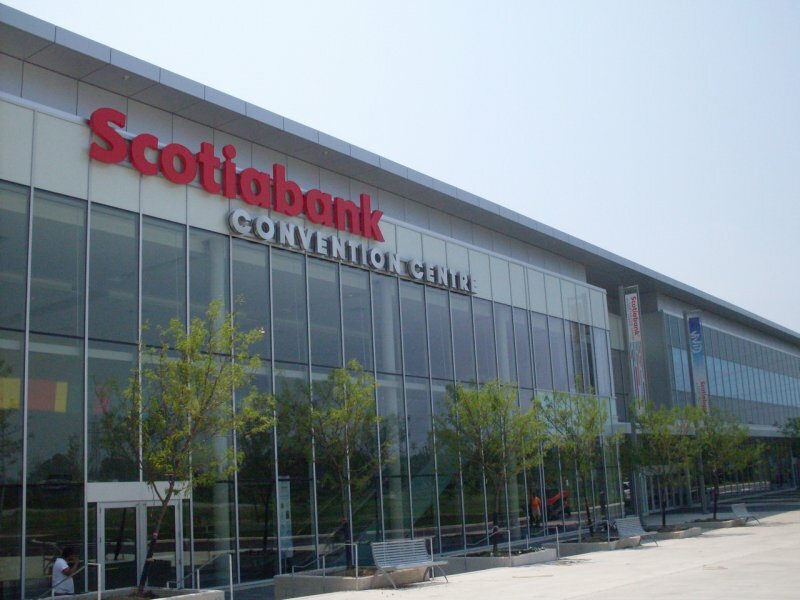 This event takes place at the Scotiabank Convention Centre just up the road in Niagara Falls. This fantastic facility hosts many great events including concerts, trade shows, dance championships, and the Niagara Food & Wine Expo (more on that one later in May!) to name a few. Anyway, back to the beer! Niagara College has it’s own brewing facility where you can actually take a course on beer making. They have a range of great beers. 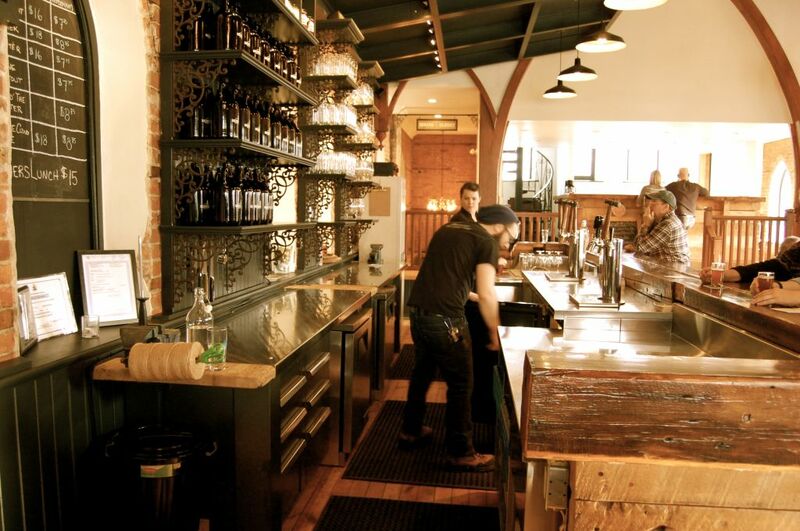 Oast brewery has a nice facility on the edge of Niagara on the Lake and also produces some fine beers. It is rumoured there will soon be another small brewer opening up in town before the year is out. 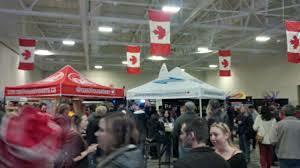 The festival featured many other brewers from around the country and to be honest, they were all extremely good beers. Of course, it is a matter of personal taste and as I am from the UK, I have a definite preference towards the darker ales, bitters, porters, etc. There were many examples of these and all I can say is, I am very glad my daughter and her boyfriend collected me and delivered me home! The pulled pork roll and coleslaw helped to absorb the beer too! Afterwards, friends got in touch to see if we wanted to go to the casino followed by a buffet dinner and a live show back in Niagara Falls. Why not? Sounds like a good evening out! If you are planning to move to Niagara-on-the-Lake this Spring or Summer and what some help in finding your next home, just contact me, Kevin Stokes, on 905 988 3222 and I will be happy to help you. This entry was posted in Blog, Uncategorized on April 21, 2014 by wp_admin.